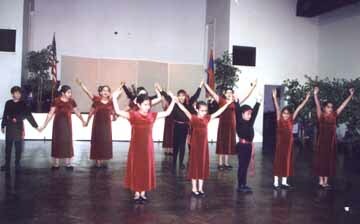 ​Armenian folk dances tell stories of our culture. 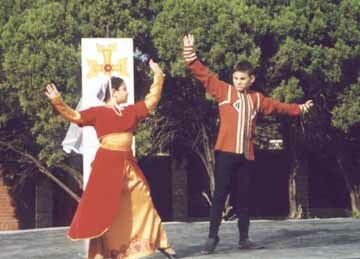 They highlight the grace and the compassion of the Armenian woman and the protective nature of the Armenian man. 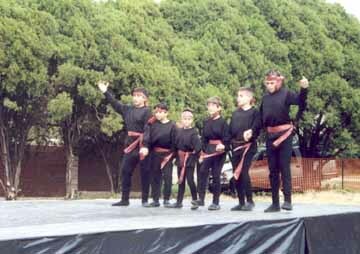 Our Dance Ensemble is called Groung, which means the bird crane. 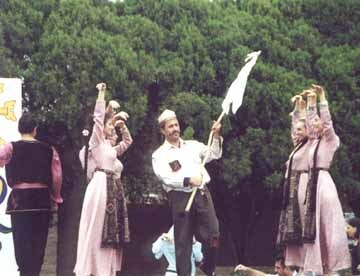 Crane has been a historical symbol of regaining freedom and returning "home" for Armenians.